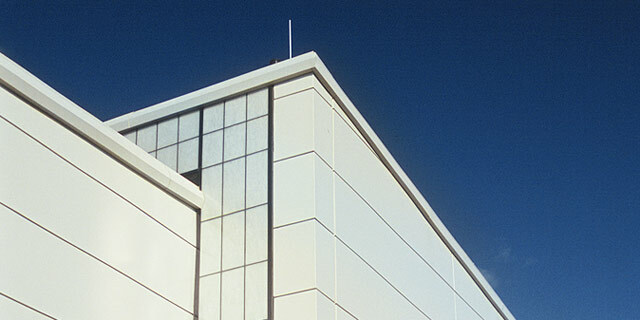 Clerestories are preferred to skylights to avoid roof penetrations. 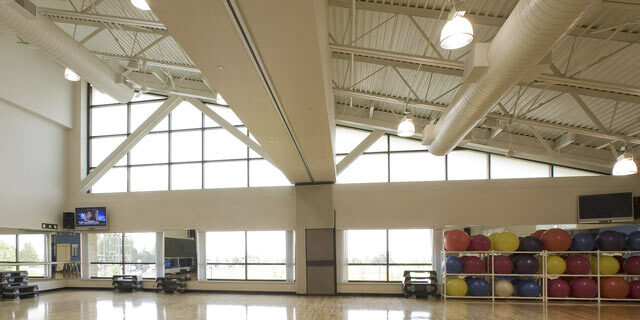 Skylights must be simple in shape and integrated with the roof system to eliminate leakage. Design clerestories and skylights using the same principles for seasonal shading that are required for walls and roof overhangs. 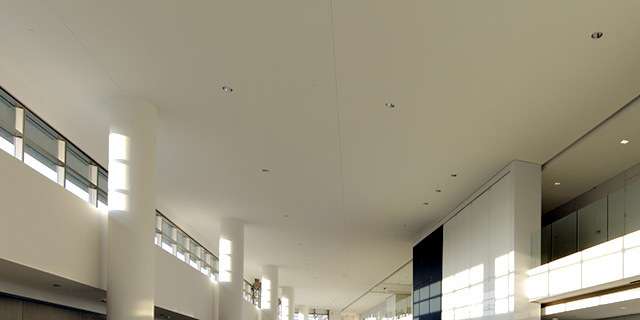 Translucent panel systems are preferred in clerestory applications due to lack of window cleaning. Clerestories and skylights must comply with UFC 4-10-01. 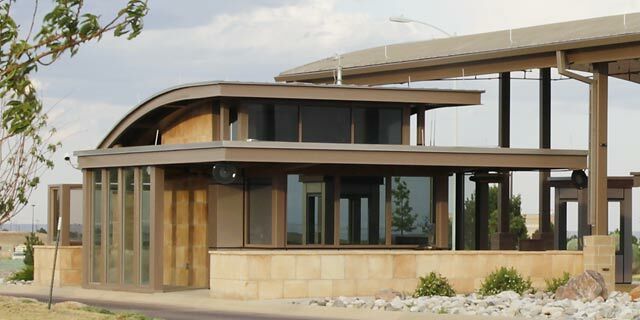 Design and construct roof systems to shed water and shade walls and openings. Use their reflectance to reduce heat transfer. 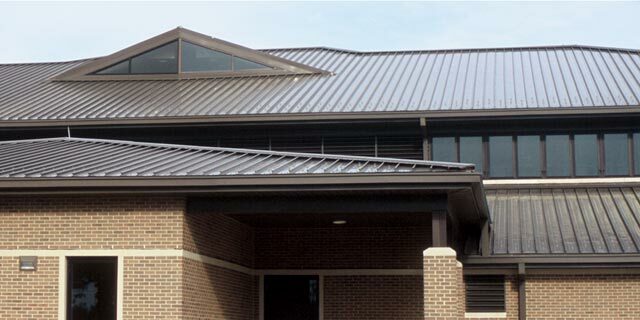 Select roof materials that will not show excessive weathering or wear during their typical life span. 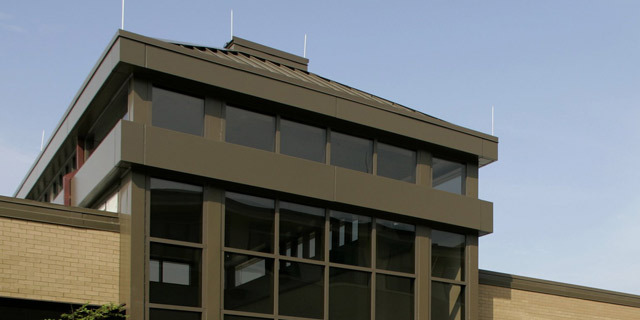 Roof color, material and form are prominent features and play a significant role in architectural compatibility. 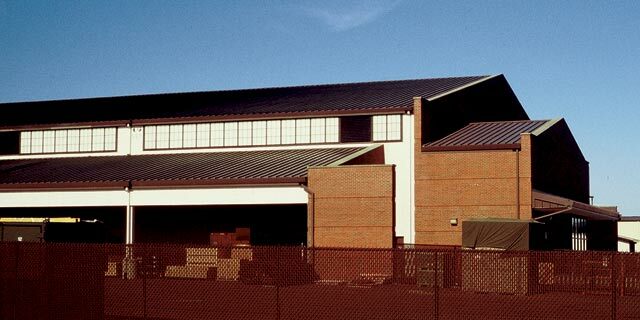 Ensure visible roof systems are comparable in shape, slope, material and color on an installation and follow Installation Facilities Standards (IFS) and requirements for the Facility Group. 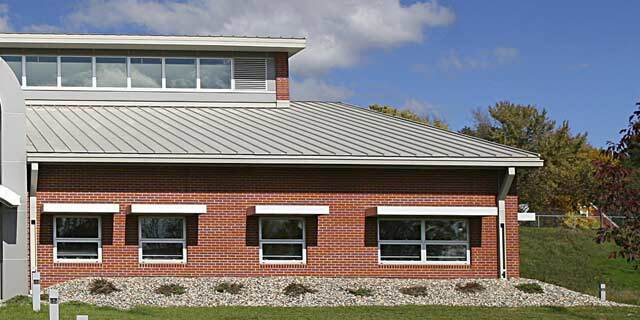 Coordinate and integrate roof and wall systems to ensure that individual elements have an uncluttered, organized appearance. 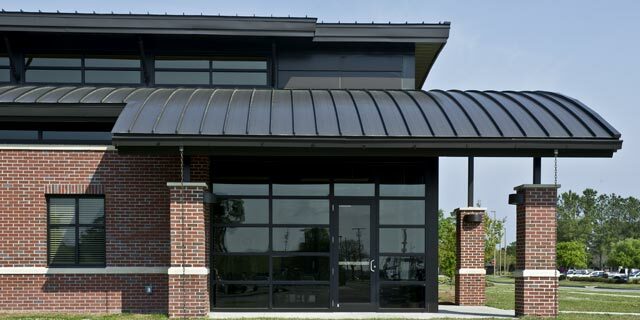 Avoid overly complicated solutions and combination of multiple styles, forms and types on a facility. Roofing systems must contribute to the mitigation of heat island effect and provide a Solar Reflectance Index (SRI) as outlined in these standards. When life cycle cost effective and allowed by law, design roof systems with full integration of rainwater collection, non-potable irrigation and stormwater systems. Following the directives of UFC 1-200-02, evaluate the life-cycle cost effectiveness of “passive” building components that provide shading, such as roof overhangs and fixed shading grilles, meshes and screens.